A company’s web presence is a key brand communication point with their customer. From a completely new site, to a redesign, enhanced usability or ongoing support for an existing site, we have a professional and fast solution for you. 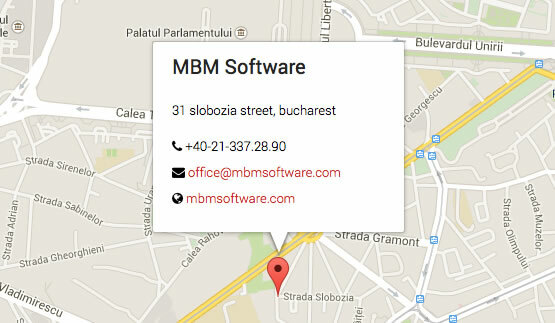 MBM Software brings a strategic, user-centered approach to all our initiatives. Whether it’s a shop purchase, enquiries or phone calls, our web development methodology is centered around achieving your objectives. A targeted and effective SEO campaign ensures that your website is always visible, maximizing your website traffic. Our goal is to deliver the most valuable and relevant content for each search query. From Content Marketing, Email Marketing to Social Media Marketing we determine the right digital marketing activities to get the best return on your investment. Our primary goal is to drive traffic and increase awareness with a focus on connecting businesses with qualified potential customers. We can provide complete “turn-key” solutions specific to your business needs, or use our expertise at the level where it’s needed. 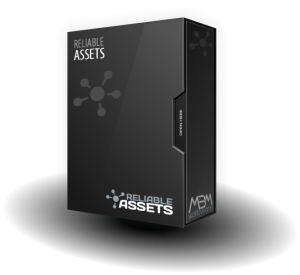 MBM specializes in the provision of professional customer support services and maintenance for the IT assets. We can provide consultancy services that suit your specific needs ranging from system audit/analysis/surveys to entire implementation of enterprise platforms/applications. 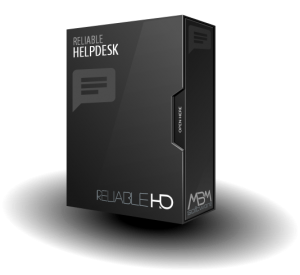 Technical support is an essential and important part of our services. All our clients benefits of Gold Support! 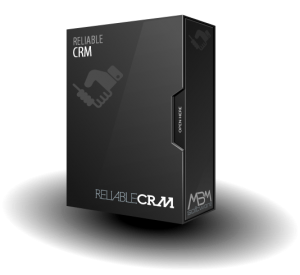 MBM’s developers use state-of-the art technologies to create online/desktop software and mobile applications. We have expertise covering programming languages such as PHP, C#, JAVA, .NET and database backend such as MSSQL, ORACLE, MYSQL, and POSTGRESQL. Our development approach supports a smooth flow of information between application families, starting from desktop to web and mobile. Our design process focuses on quality, delivering unique visual identities and concepts. Through extensive experience, our designers convert concepts into user interface(UI), emphasizing outstanding user experience(UX). There is no perfect, out-of-the-box solution. We pick up from where you are and get you to the finish line. We customize our products to your particular circumstances. We adapt your business to new online or offline environments. By analyzing your business model, we provide guidance on new business channels. Today’s world is fast paced, with thousands of applications and technologies popping out. Addressing this situation, we provide seamless integration between new technologies and existing solutions. We offer full training programs for every single product or solution we provide. MBM is an accredited professional training supplier in the field of ITC courses, having its own team of trainers. MBM also implemented a Quality Management System (QMS) based on ISO 9001:2008. Our clients are our partners. We listen to your needs and requirements, delivering the right solution on time and within budget.